Customised rugged case for the FireStorm Firing System TX1 Handheld Transmitter. Custom foam cutout to keep the remote control safe and secure. Includes space for the antenna and spare batteries. 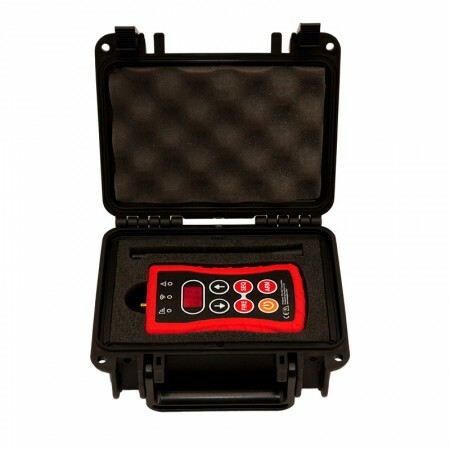 This rugged case is a highly recommended investment to keep your wireless firing system transmitter clean, safe and secure.